The official report from the 2016 accident which killed eight Fort Hood soldiers and a West Point cadet is mostly redacted. The Killeen Daily Herald is challenging the Army’s blacking out key pieces of information in its recently released report of the deaths of eight soldiers and a cadet during a 2016 flash flood at Fort Hood. The Army’s investigation was released Friday, in response to a 2016 Freedom of Information Act request by the Herald and more than a year after nine died in a training mission on Fort Hood. The nine were among 12 in an Army truck that overturned crossing Owl Creek on a tank trail June 2, 2016. Entire sections of the report were redacted, to include nearly 14 pages under the label “rationale for conclusion of analysis.” All five findings and five sets of recommendations were also covered over. The recommendations went to many levels of the Army — from the unit level at 3rd Battalion, 16th Field Artillery Regiment, to the U.S. Forces Command, which oversees III Corps and Fort Hood. There were also recommendations to the U.S. Army Corps of Engineers. The Fort Hood training area, held by the Army for 75 years, has a history of flash floods, remembered in tales of old-timers whose families had lived on the property. The U.S. Army Combat Readiness Center at Fort Rucker, Alabama, which led the Army investigation, is in charge of all accident investigations within the Army, especially those resulting in the death of a soldier. The Herald sent a letter Monday to Brig. Gen. David J. Francis, the center’s commander, requesting an appeal of his decision to redact important information from the report. Herald staff reached out Tuesday to Fort Hood and Fort Rucker for comments about the report’s redactions. A Fort Hood spokesman deferred all inquiries about the report to Fort Rucker. A spokesman for Fort Rucker also declined to comment. Herald Managing Editor Rose Fitzpatrick said the public has a right to know about the cause and recommendations. 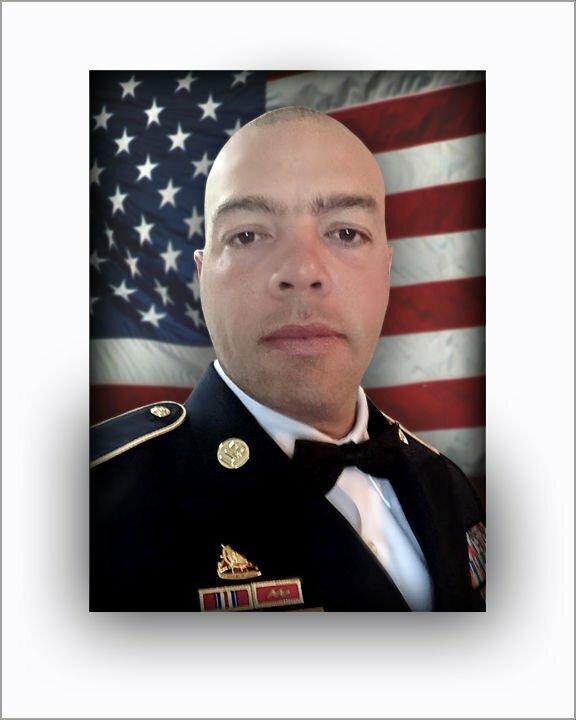 On April 11, less than a year after the fatal rollover, a soldier believed to be driving to work was swept away by high waters from Clear Creek, while he was driving on Fort Hood’s Turkey Run Road, a public-use road. “The taxpayers also have a right to know what happened on Owl Creek. The accident occurred more than a year before the report was released, and many people have been patiently awaiting results of the investigation,” Fitzpatrick said. An earlier report on the fatal truck accident, conducted by Fort Hood, lay the blame on Staff Sgt. Miguel Colonvazquez, who died in the rollover. That report was released to family members of the deceased earlier this year. Colonvazquez, the senior enlisted soldier on the mission, was blamed in the unit report for making three errors, yet there appeared to be problems with other Army leaders. The redacted findings and recommendations in the latest report, go up the chain of command. The soldiers who died were Colonvazquez, who grew up in Brooklyn, New York; Pvt. Eddy Raelaurin Gates, of Dunn, North Carolina. ; Spc. 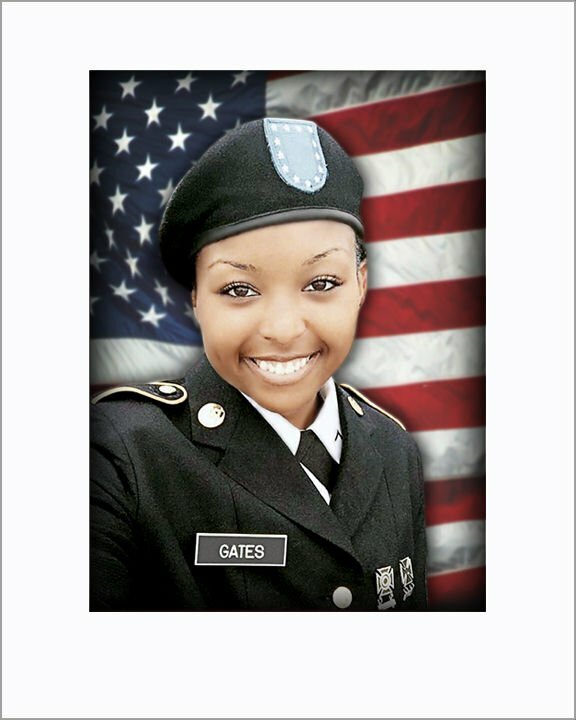 Christine Faith Armstrong, 27, of Twentynine Palms, California; Florida residents Pfc. Brandon Austin Banner, 22, of Milton, and Pfc. Zachery Nathaniel Fuller, 23 of Palmetto; Pvt. Isaac Lee Deleon, 19, of San Angelo; Spc. Yingming Sun, 25, of Monterey Park, California; and Jersey City native, Pvt. Tysheena Lynette James, 21. West Point cadet Mitchell Alexander Winey, of Indiana, also died. Issues in the earlier report released by Fort Hood point to other problems, including a spotty flooding alert system and problems with the driver training program. Among questions raised in the most recent report are: What are these recommendations, and have any been implemented? If so, which ones, and how are they helping to improve soldier safety during training, or the safety of those driving on paved roads on post through high-risk areas? Fitzpatrick said she believes it is in the Army’s best interest to show it is being fair and impartial in providing information. “We believe this redacted information is releasable under a Freedom of Information Act request and is information the American public has a right to know,” she said.